To any one wondering why I have been switching countries: My posts are chronicles of my past journeys and I took a conscious decision to not stick to any particular order, to make for some variety. Posts (when I have written enough to overflow my front page :-)) can be viewed by destination from the drop down “Destinations” menu on top. 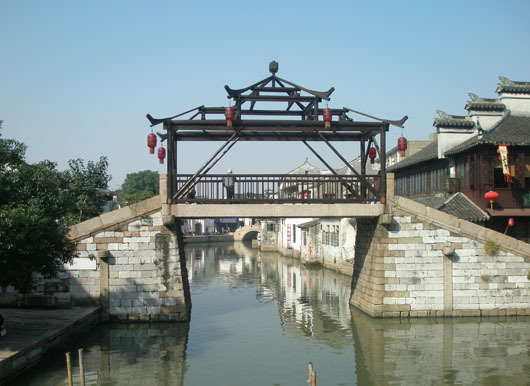 We had initially chosen Xitang from the many water towns in China, after watching “Mission Impossible III”. 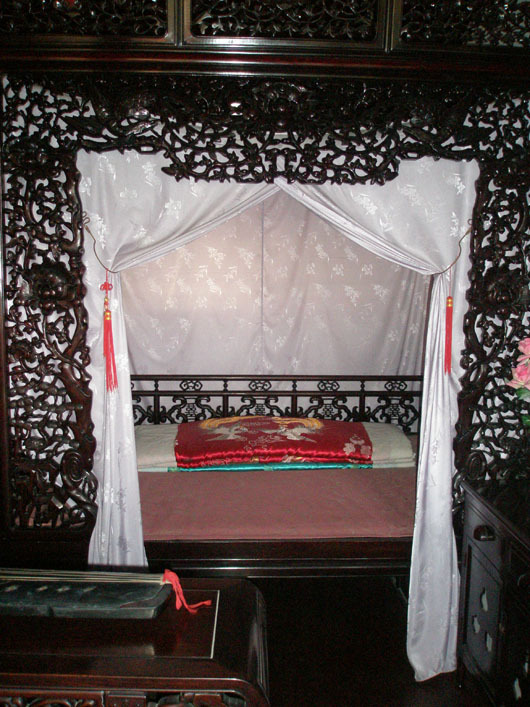 But our 5 nights in the Chongqing region had eaten into our time and the logistics of getting there from Hangzhou (in the given time frame) proved too complicated. 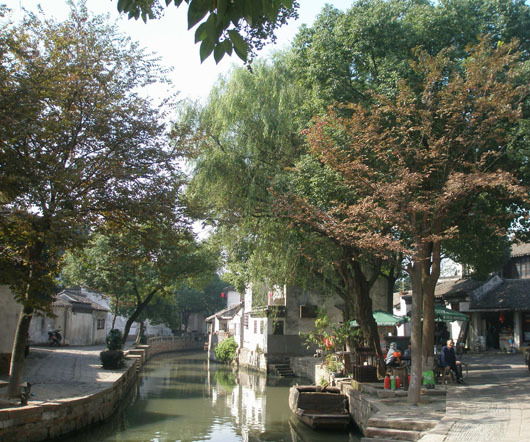 So we settled for a daytrip to Tongli. 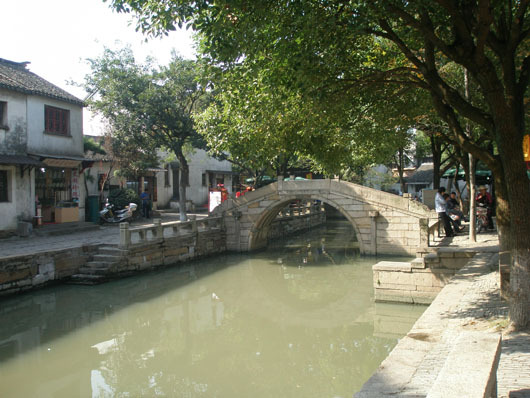 About an hours drive from Suzhou, Tongli is a quaint little water town with a long history. There are taxis and shuttle buses leaving from the Suzhou train station at regular intervals. We took a taxi and negotiated with the driver to wait for us and drop us back at the station. 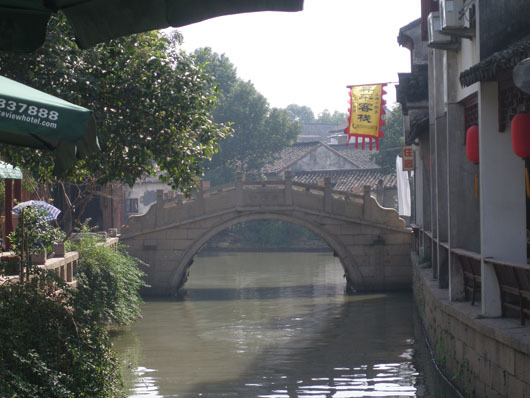 I wouldn’t quite call Tongli the “Venice of the Orient”. It feels a bit contrived, the old facades and waterways on ‘show’ for inquisitive western tourists. 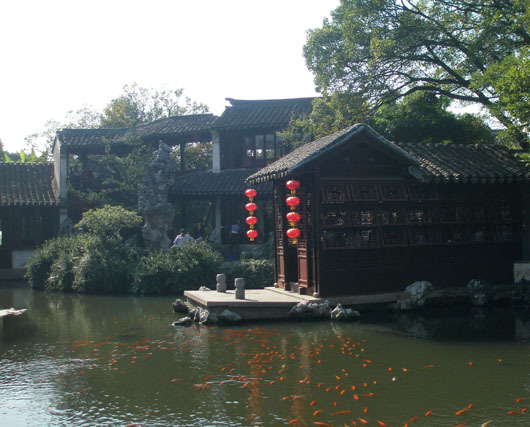 Yet it is a pretty little place with the canals still in use, much as they were in the past and most of the Ming & Qing Dynasty residences facing the waterfront, along with souvenir shops and little food stalls and tea houses. Built in 1886 it is now a Unesco world heritage site! And the vistas from the rooms and balconies really serene and Zen like! 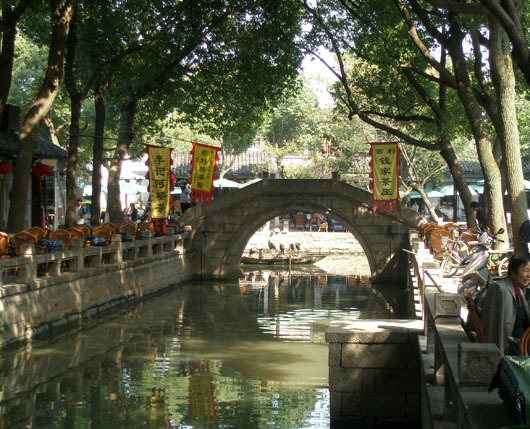 The profusion of canals – 15 in all – obviously require bridges and there are apparently a total of 49 bridges in Tongli. 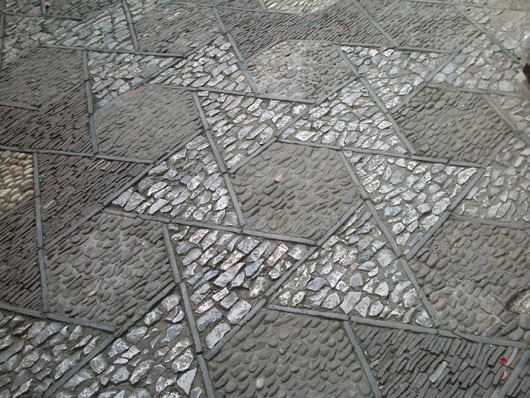 The main ones are Taiping (Peace and Tranquility) Bridge, Jili (Luck) Bridge and Changqing (Lasting Celebration) Bridge. As you might have guessed, I do not remember which is which! Wishing you much good fortune and happy travels! no tourists, no shops for tourists . how did you manage that? I did crop a few out of my images 🙂 But yes, we practically had the whole town to ourselves! 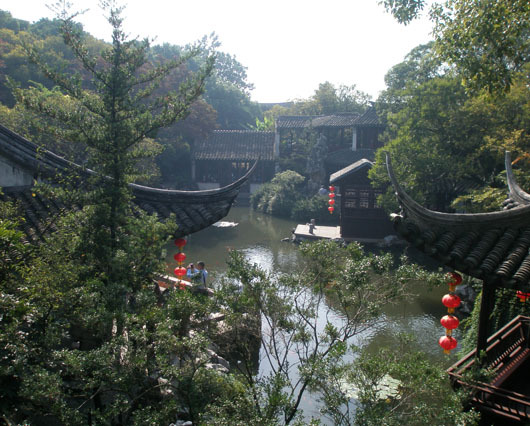 Even the gardens in Suzhuo were not half as bad as I expected! The fact that we went soon after the golden week holidays could have been a factor. Thank you for dropping by to comment! Thank you Mehmudah! 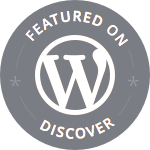 Your blog is interesting as well….thanks for the follow! 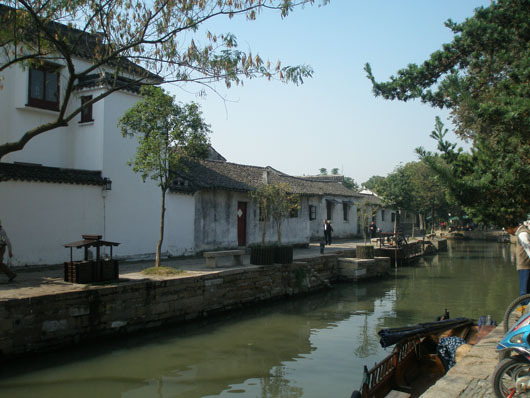 Tongli reminds me of another town known as Venice of the East – Alappuzha/Allepey in Kerala. When I visit my extended family in Kerala, I often travel between Kottayam and Alappuzha and most of this highway runs parallel to the Backwaters and there are (much simpler) bridges every few kilometers.